An 18th Century wine chateau just two kilometers from the Mediterranean coast. 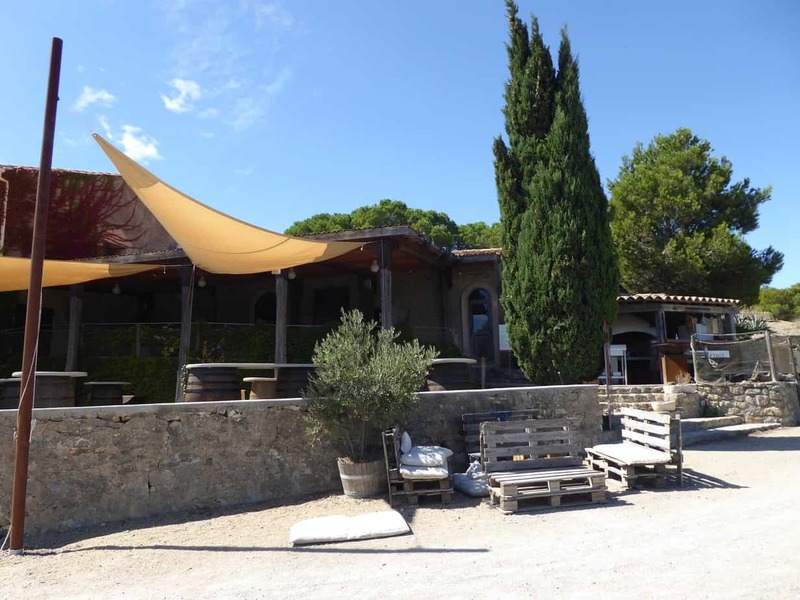 the Languedoc vineyard B&B at Domaine le Bouïs includes a swimming pool and the opportunity to visit the wine cellar and museum and restaurant. Sun, sea, food and wine! 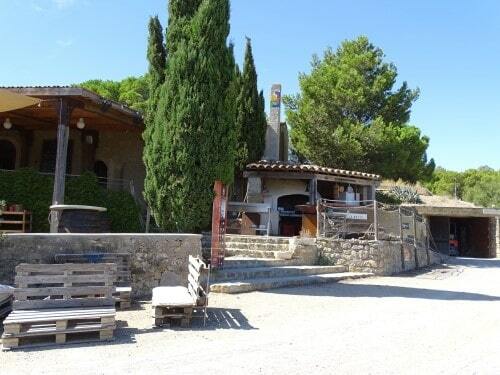 The vineyard chateau is near Gruissan (11 Aude, Occitanie) a short distance. from Narbonne. rooms with air conditioning and en-suite facilities! The domaine is surrounded by counrtyside and vines and has a feel of a hacienda in its outside spaces! Although the beaches can get very crowded in mid Summer (July/August) just a few miles inland life is much pleasanter and less frenetic with characterful villages and stunning landscapes. 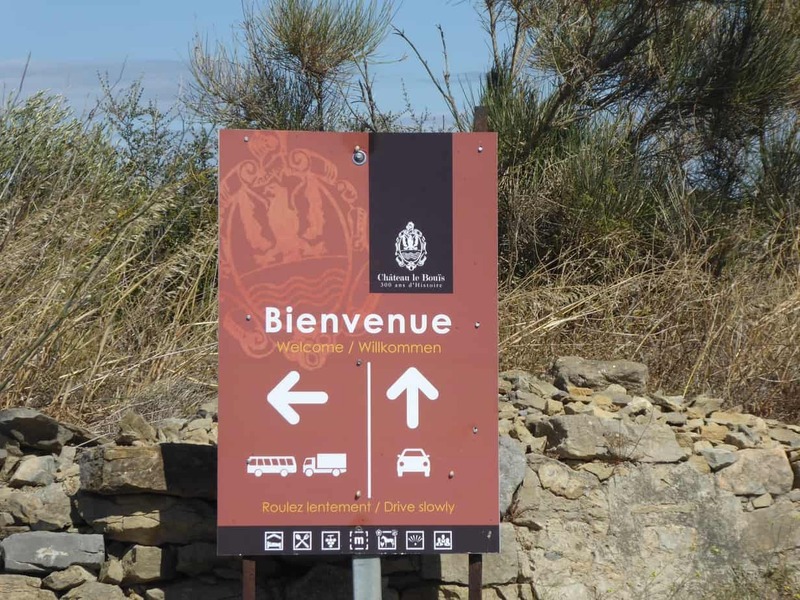 There are a wealth of wine areas to explore with differing styles and much improved quality. Narbonne (11 Aude, Occitanie) is a largish town that was once a port, but now just has a canal at its heart linking to the Canal du Midi. Situated in the foothills of the Clape, famous natural site, the Château Bouïs is ideally located between the sea and the vineyards. The Estate has become a welcoming place of lights and colors, combining charm, authenticity and first class service. book in your local currency (e.g. GBP£ or USD$) no booking fees! 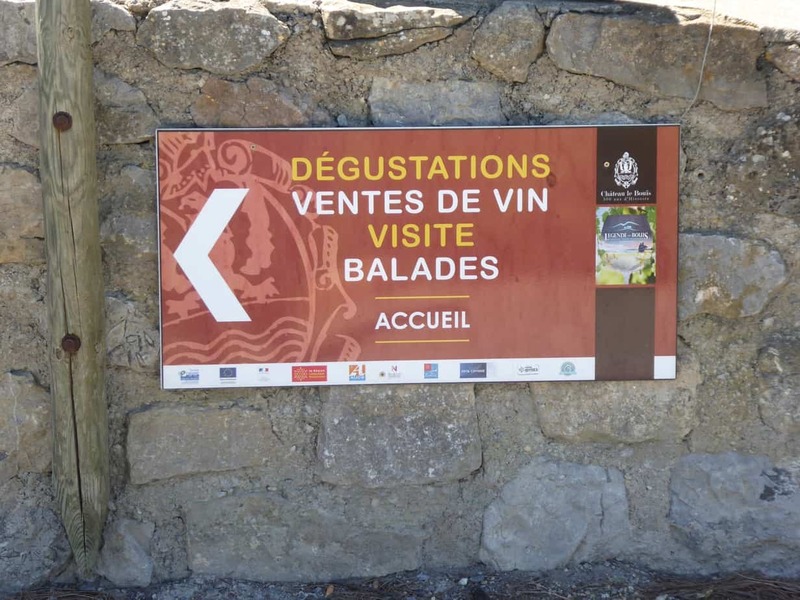 These are Languedoc wines grown with the benefit of the hot southern climate and are just within the Corbières appellation – best known for the rich and perfumed reds from Grenache, Syrah, Mourvedre and Carignan . There are 18 Languedoc-Origin wine appellations/vineyards from the foothills of the Cévennes; to the foot of the Pyrenees, and in the Massif des Corbières, even huddled inside the Montagne Noire amphitheatre [Black Mountain], or simply lying languid on the gentle slopes looking down over the lakes. 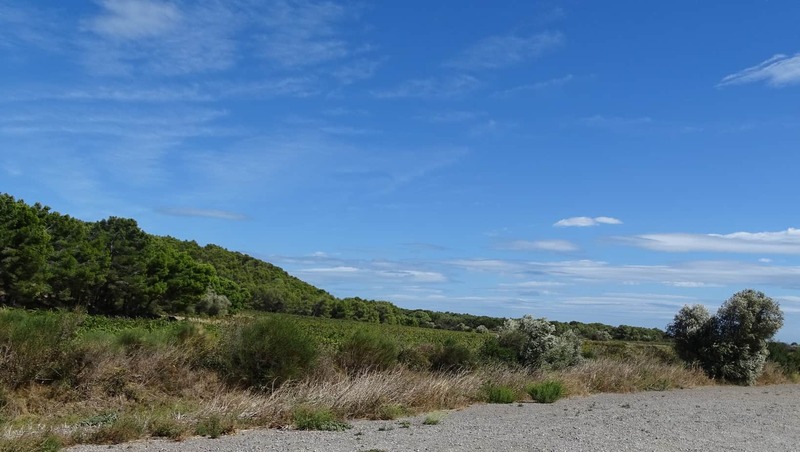 Across the 40,000 hectares [≈ 100,000 acres] hosting the 18 Languedoc labels, no wine resembles another, the only consistency being the Mediterranean, ever since ancient times, influencing climate and growth: mild winters, hot and dry Indian summers, scents from the scrubland and the winds carrying the sea spray. 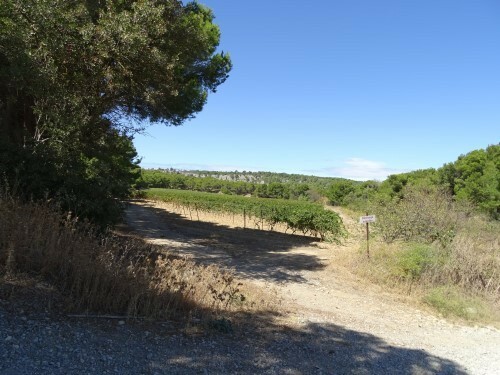 30 years of toil has transformed the Languedoc vineyards: Grenache, Mourvèdre and Syrah have become the popular vine types of new plantations. Each vine type boasts its own wine-growing, wine-making and wine-assembly methods, providing structured and well-balanced Languedoc A.O.C. wines. [A.O.C. – Appellation d’Origine Controllée = Origin-Controlled Wines].